CRL has received funding from the National Endowment for the Humanities (NEH) for the planning phase of a major effort to mine the bibliographic and other records for historical print serials reformatted through key humanities preservation microfilming programs and credible digitization efforts. For serials preserved in microfilm and digital formats by libraries, and by commercial organizations serving the academic market, the surrogate copies comprise a de facto “safety net” that could provide an important layer of redundancy to the print originals preserved by individual libraries of record and national and regional archiving efforts. However, records produced by those reformatting efforts are scattered and vary in quality, completeness, and accuracy. The NEH funding will enable CRL to assemble from a variety of sources a testbed of bibliographic records, holdings information, and other documentation on an estimated 20,000 journals reformatted over the last fifty years by libraries and trustworthy publishers. Targets will include records from major reformatting efforts supported by NEH such as the "Brittle Books Program" and Research Libraries Group (RLG) “Great Collections” microfilming projects, and by commercial vendors and other producers that create and maintain microform and digital resources to preservation standards. The testbed of information assembled through the planning effort will yield a trove of information about humanities resources in the areas of history, language & literature, fine & performing arts, education, and ethnic & gender studies (among others) published over three centuries and preserved through decades of coordinated action. CRL will assess the quality and reliability of records and information related to these reformatted serials, and will determine the extent to which the acquired information can be integrated with other existing data on print serials in the Print Archives Preservation Registry (PAPR), the most comprehensive database of U.S. and Canadian shared print holdings. Finally, CRL will test the applicability of that information to library decisions on preservation and maintenance of print serial collections. Authoritative information on important print journals reformatted through such programs will help fill the gap in “actionable” information for library stewardship of critical humanities resources. Kim Armstrong, Director of Library Initiatives at the Big Ten Academic Alliance (BTAA) notes: "As the holders of some of the largest library collections in the country, the BTAA members are committed to the joint stewardship of research materials through coordination of storage and retention commitments with entities such as CRL and other regional consortia. 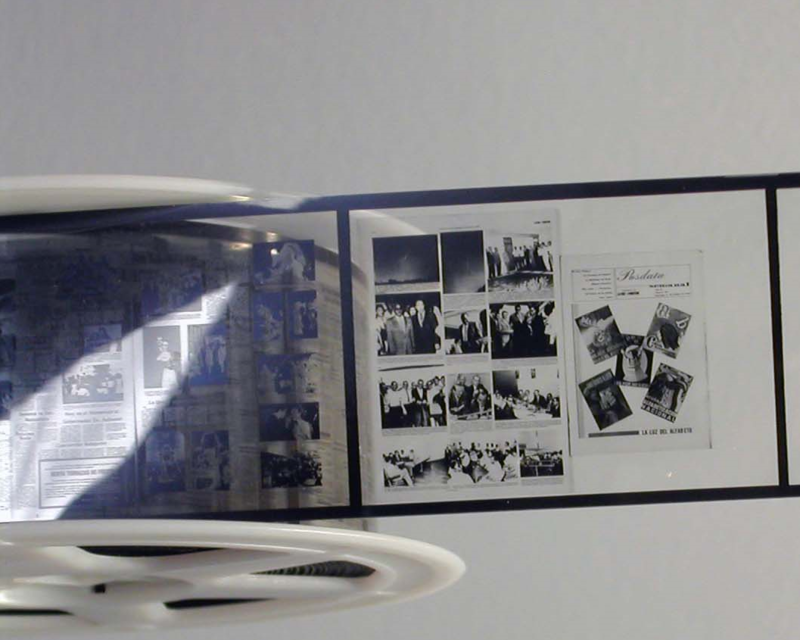 Extending PAPR to include microfilm holdings would escalate our ability to make decisions about legacy collections and would only enhance the value of the PAPR tool and the services CRL provides to us."